AVPASS is a tool for leaking the detection model of Android malware detection systems (i.e., antivirus software), and bypassing their detection logics by using the leaked information coupled with APK obfuscation techniques. 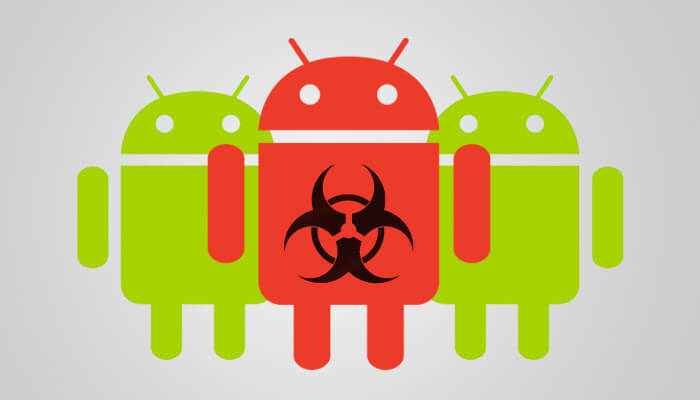 AVPASS is not limited to detection features used by detection systems, and can also infer detection rules so that it can disguise any Android malware as a benign application by automatically transforming the APK binary. To prevent leakage of the application logic during transformation, AVPASS provides an Imitation Mode that allows malware developers to safely query curious detection features without sending the entire binary. More documentation is available in docs/README.md.